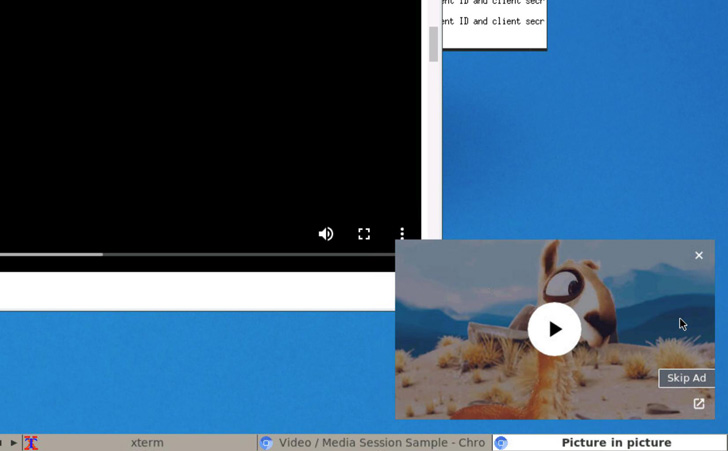 A few months ago, Chrome added a picture-in-picture mode for watching videos, be it on YouTube or other sites. However, the implementation lacked a few essential features, like reopening the video and skipping ads. The former is getting worked on and should soon hit the stable of Chrome, while the latter has just been added to the Chromium Gerrit by François Beaufort. In his submitted code change, François says that developers would be able to enable a Skip Ad button on their video platforms. For users, this would mean a new button to skip an ad once the minimum watching time has elapsed. You can see the button in action in the screenshot mock-up above. It's not clear which video platforms would make use of this new option first, but I think it's safe to say that we're all crossing our fingers for YouTube.